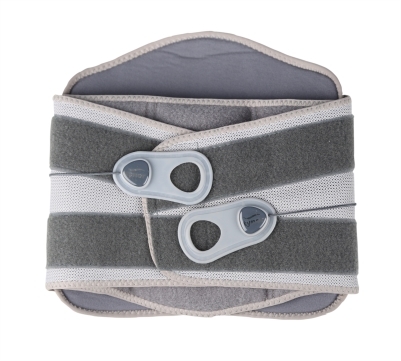 Lumbo Lacepull Brace is an advanced brace designed with semi rigid posterior back panel and multiple pulley driven pull mechanism to emphasize controlled and independent pressuring effects, to stabilize lower back pain. 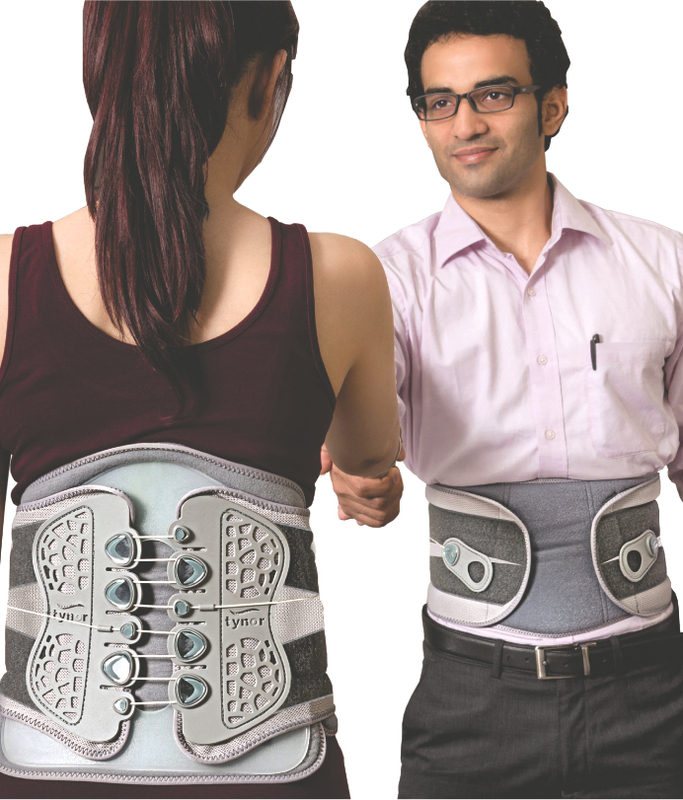 It ergonomically braces waist, requires lesser force for old aged users to achieve high compression and immobilization. Recommended specifically for postoperative stabilization and multi-level decompression. Front panel can house anterior rigid plate for enhanced decompression of IVD. 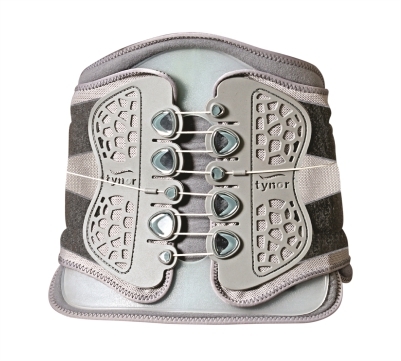 Rigid back panel improve the immobilization of the entire Lumbo sacral region. Anatomically contoured shape provide posture correction. Ergonomic brace design allows change of degree of compression while wearing. Has highly ventilated body. Provides royal aesthetics and a long functional life. One size fits a large population.